I went in a couple of business courses earlier this about improving websites and SEO which I found extremely useful but also a little disconcerting, in that they highlighted how many issues we still wanted to resolve. 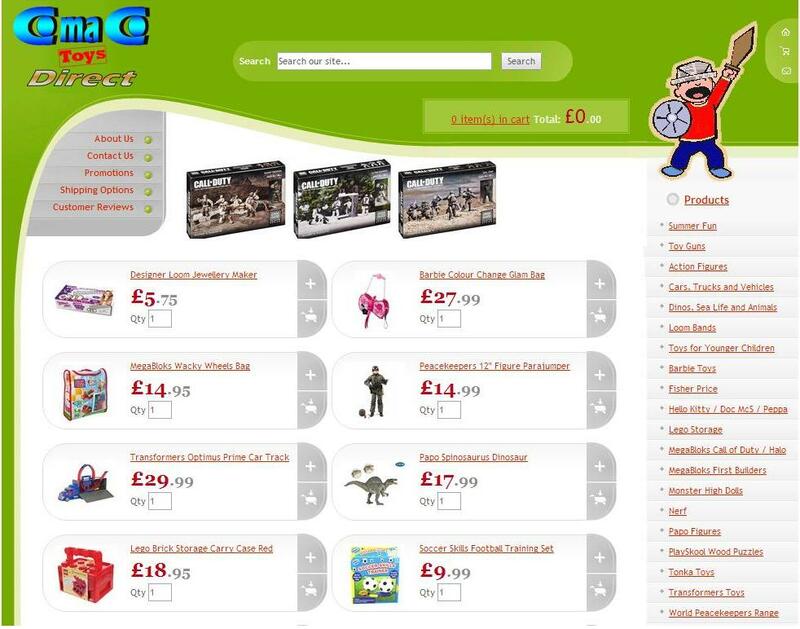 Our ecommerce website – www.comacodirect.com has now been running for 5 years. At the time our choice of provider seemed an appropriate one but 5 years is a long time… Also if I’m being brutally honest it has never quite delivered the results we had hoped for. The majority of our sales still come via other online sales platforms. So what do want a revamped site to do? Well we need fast download speeds for a start, our current provider is steady but slower than average. We would like the facility to export our listings to other sales platforms, currently this is all done manually and it is a time consuming task! We would like the facility to be able to write meta tags for all pages on the site; we need a responsive design which will adjust for mobiles and ipads; and we want an integrated blog so that this one can be quietly retired. Finally, and perhaps most importantly, we need to find a provider who will give us the maximum confidence that the site will have improved SEO and better sales will follow. A tall order? Possibly. Obviously the content of the site is ours, but this can only get us so far if the design is not up to spec. And where do we find this miraculous provider? I don’t know yet. Magento has certainly been mentioned to me more than once and I am hoping to get some further advice through the Highlands and Islands Digital Health Check for businesses, although they haven’t replied to me yet. Clearly though it is something that needs to be up and running by October for the run up to Christmas.